SA Skydiving | Skydiving Adelaide - jump onto Basham Beach! There's no better place to learn to skydive than SA Skydiving! 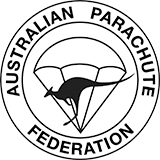 Our team includes some of Australia's most experienced and skilled skydiving instructors. Learn to skydive solo in our Accelerated Free Fall course or refine your flying skills in our B-Rel Program. So you're thinking about jumping out of a plane.... you might have questions. 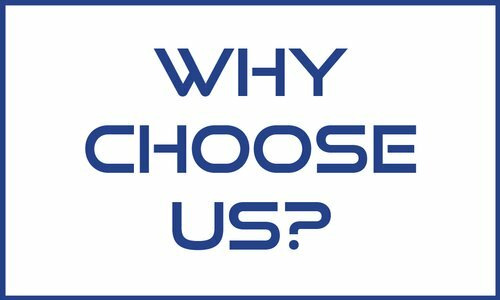 Here are just a few reasons why SA Skydiving is your best choice to help you experience the rush of a lifetime. SA Skydiving is a family business who pioneered skydiving in Adelaide in the late 80s. We are now South Australia's longest running and best-rated skydiving operation. We offer Tandem Skydiving at two fantastic locations. Experience freefall over our Langhorne Creek dropzone with stunning views of Lake Alexandrina and the Coorong or skydive onto the soft sands of Basham Beach, Goolwa. We teach Solo Skydiving with our advanced AFF Solo Skydiving Course, run every month throughout the year. We also have a very active Sports Skydiving scene with all visiting jumpers welcome. We also have a swoop pond. 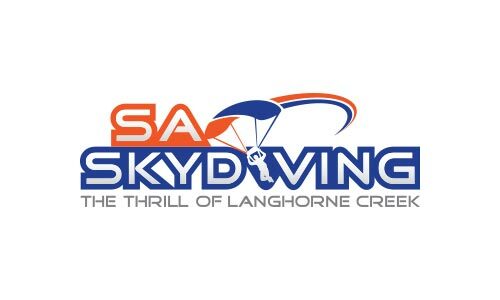 Whether you are a first time skydiver or an experienced sport jumper, the highly experienced, friendly team at SA Skydiving is dedicated to providing you with the best skydiving experience possible! 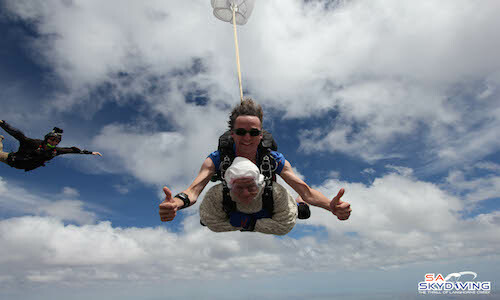 Irene O'Shea jumped for the third time with the team at SA Skydiving, at the wise old age of 102 years and 194 days. She now holds the World Record as the oldest skydiver in the World, all in the name of raising awareness and funds for the Motor Neurone Disease Association of South Australia. Skydiving, the concept of jumping out of a plane and hurtling towards the ground at over 220kph, the ultimate rush, the ultimate freedom. When people find out I'm a skydiver, they often ask "don't you get scared? Aren't you worried about going "splat?"". My truthful answer; "no". 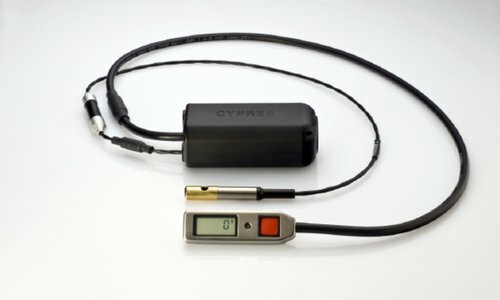 The reason I have such piece of mind is the incredible range of safety technology included in every skydiving rig.